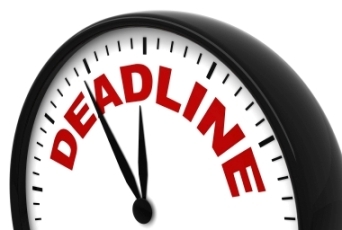 The Department of Finance have announced that there will be no changes to the 2014 Income Tax Pay & File deadlines. This good news follows a recent consultation process to consider alternative plans to bring forward the annual tax deadline from 31 October to 30 September or 30 June each year. Ominously, today’s Department statement emphasises that Finance Minister Michael Noonan still intends to introduce an earlier Pay & File date, but concedes that no such change will be made until this time next year, in Finance Bill 2014. So we can’t be sure whether this frankly barmy idea has been ditched altogether (which I suspect), or is being merely kicked down the road for another 12 months.